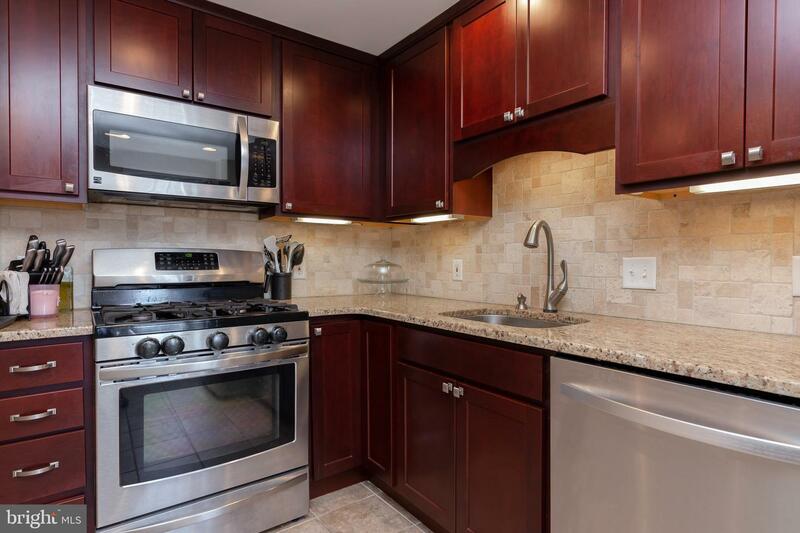 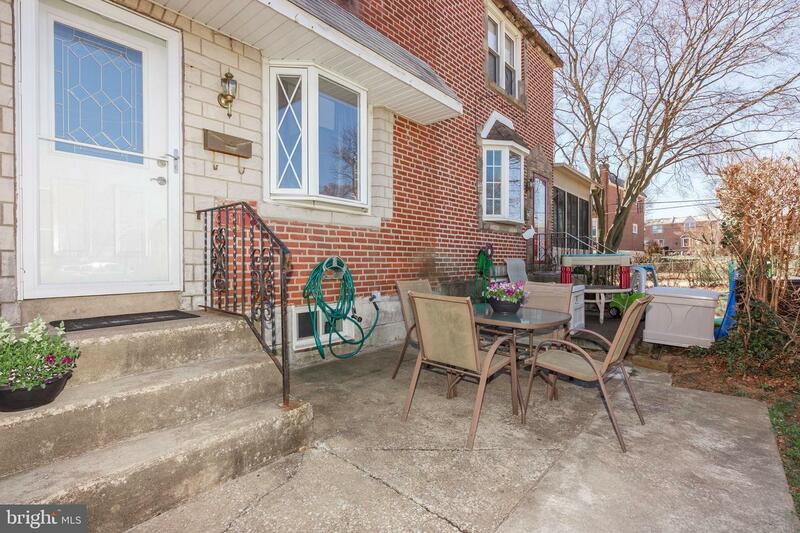 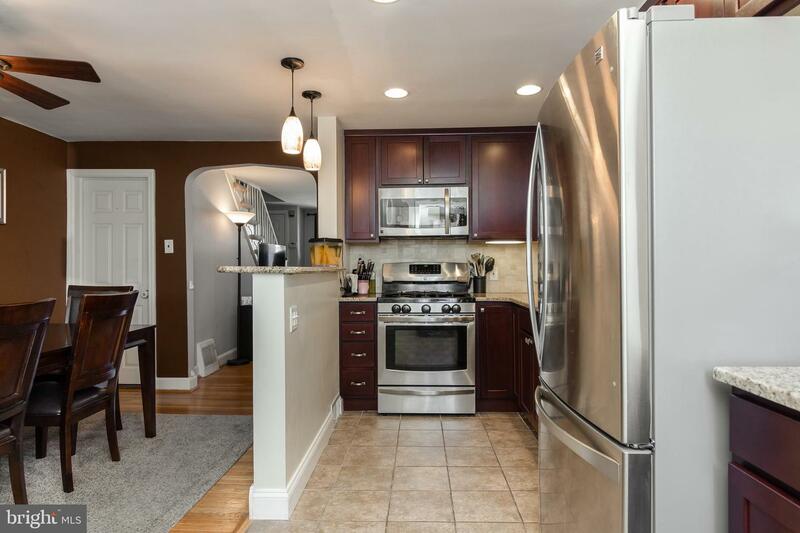 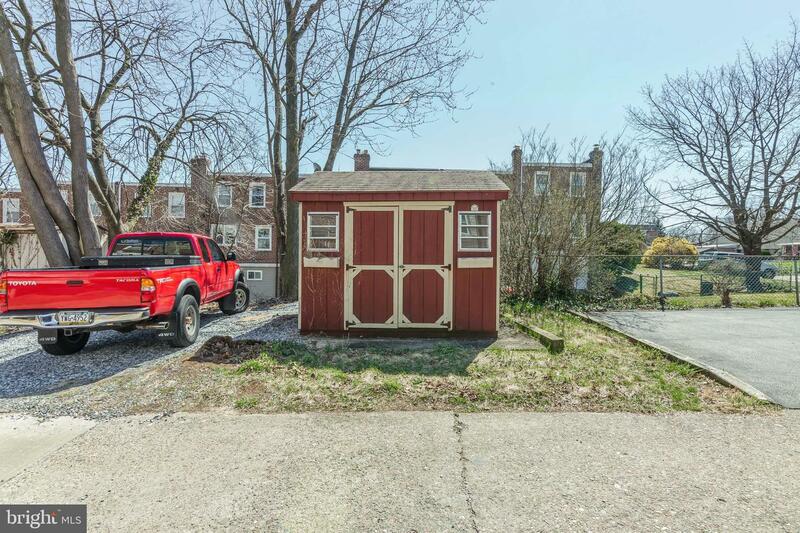 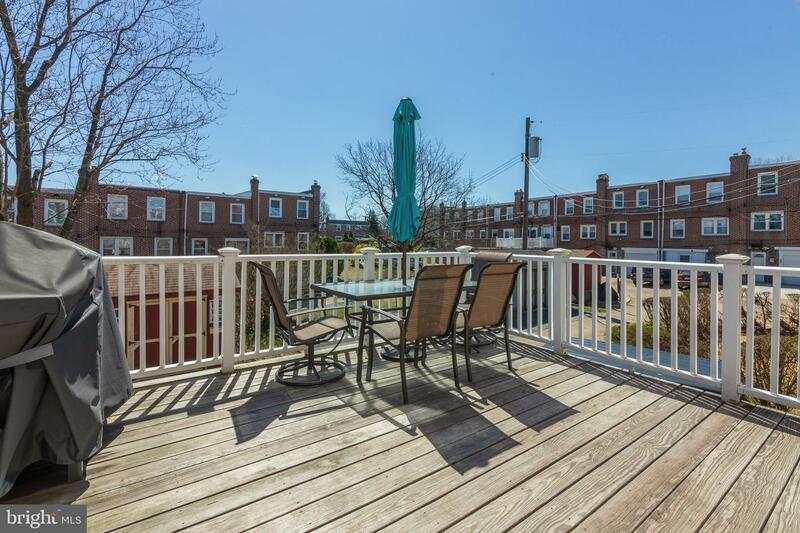 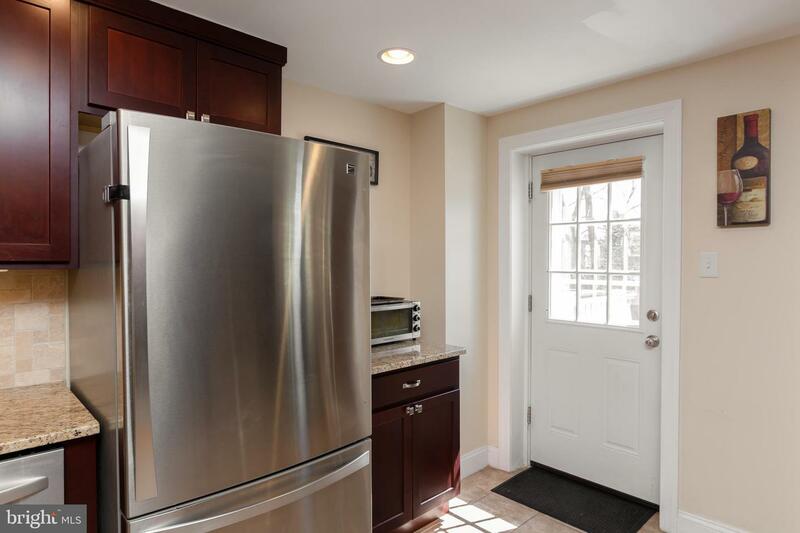 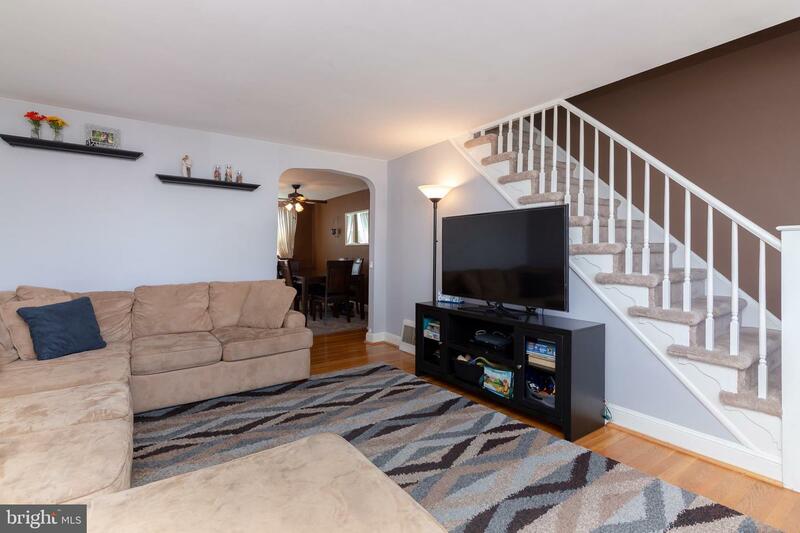 Welcome to this lovely 3 Bedroom 1.5 Bath row in Westbrook Park! 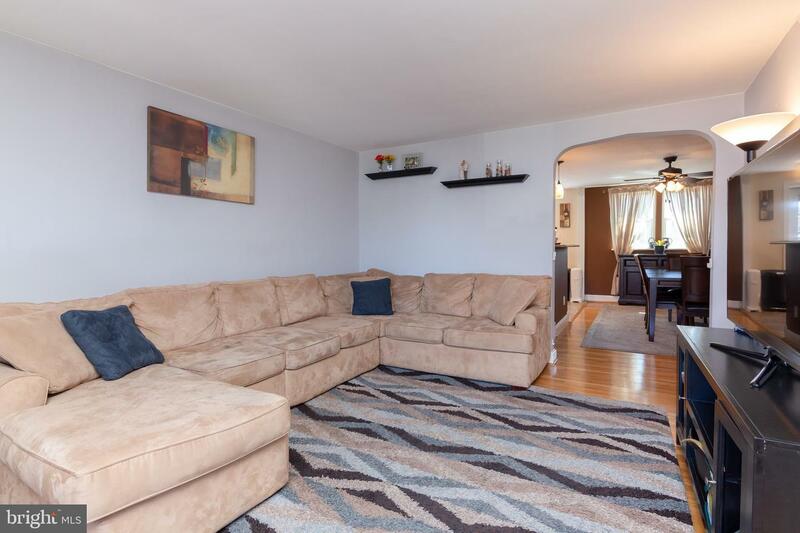 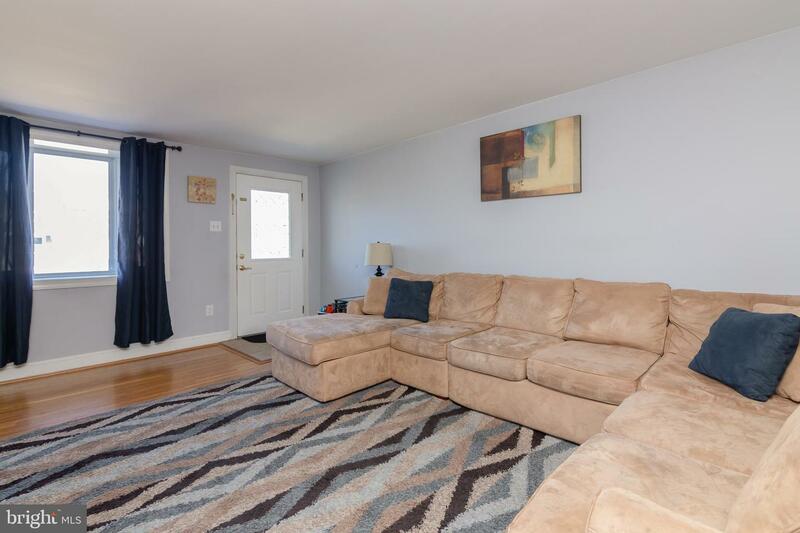 Enter into the welcoming and spacious living room with hardwood floors and great natural light. 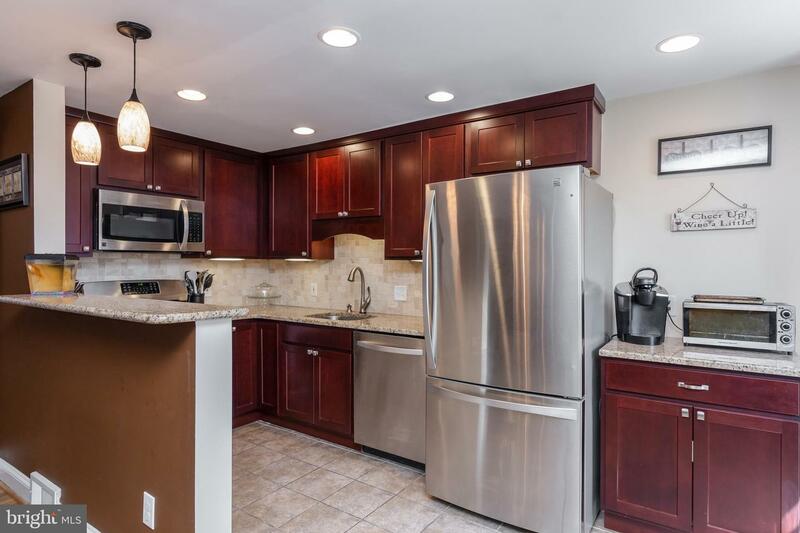 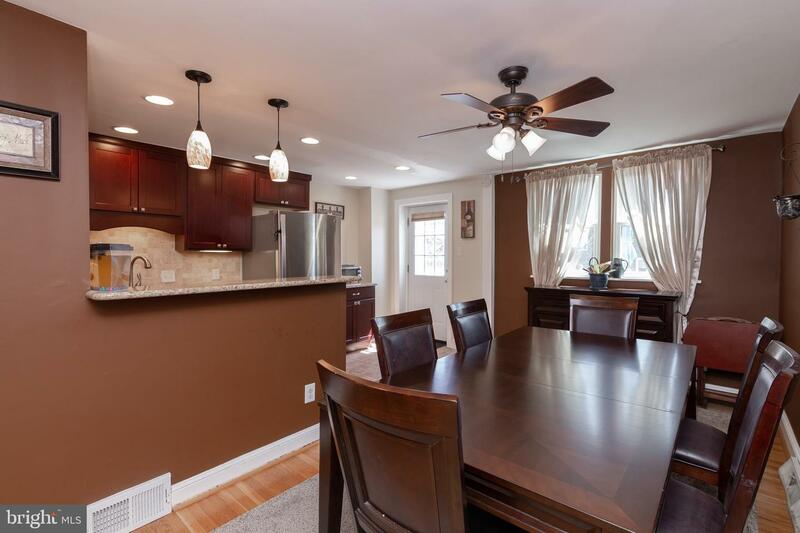 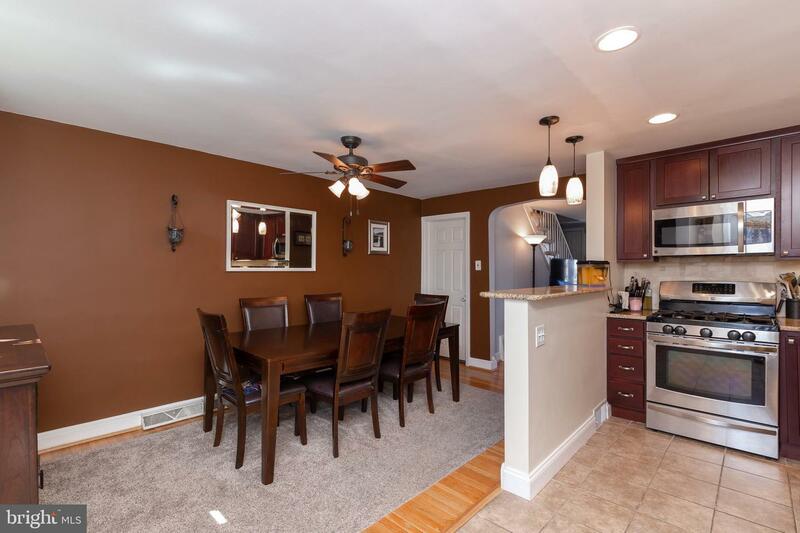 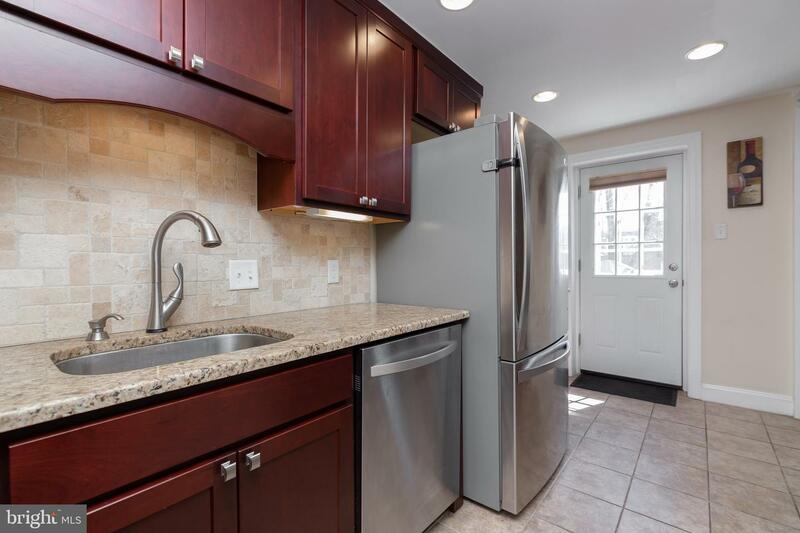 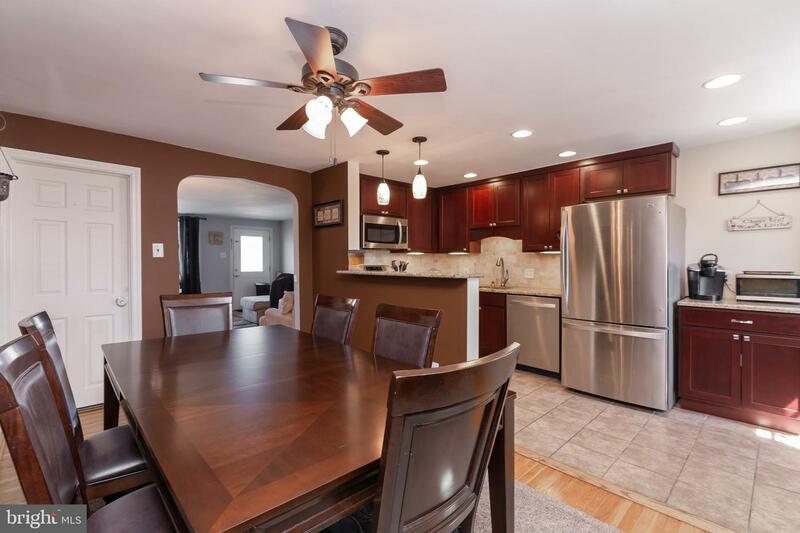 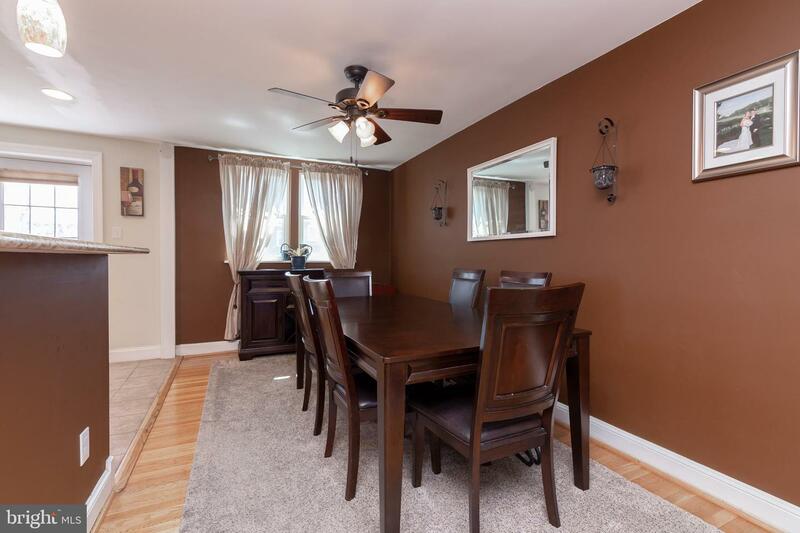 Dining room is open to an updated kitchen with granite countertops, tumbled marble backsplash, plenty of cabinet and counter space, under cabinet lighting, gas cooking, stainless steel appliances, and tile floor. 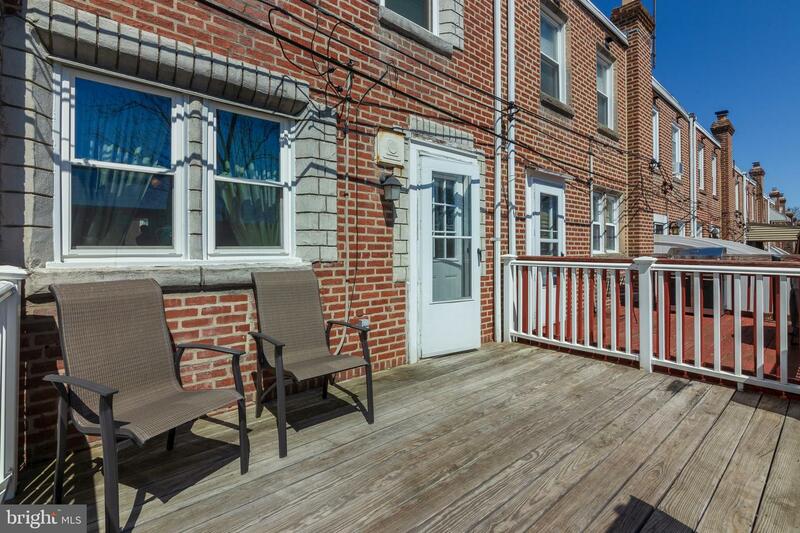 Walk out to large rear deck with newer wood which is perfect for entertaining and relaxing. 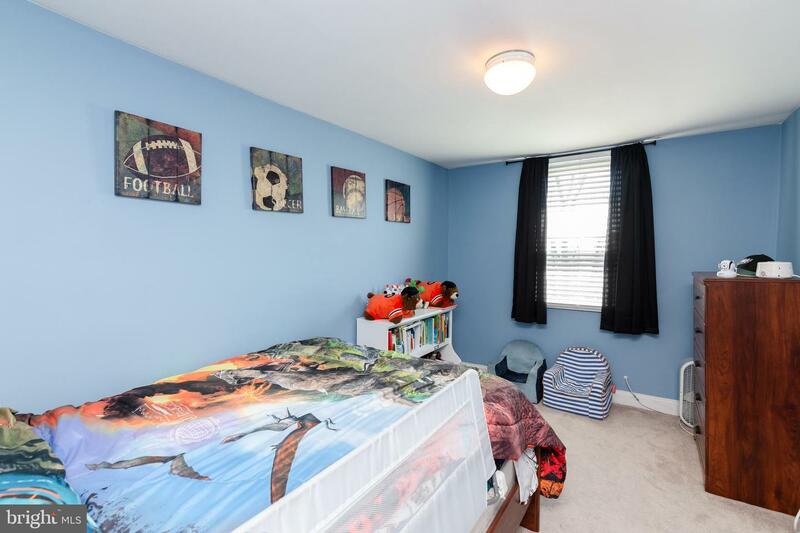 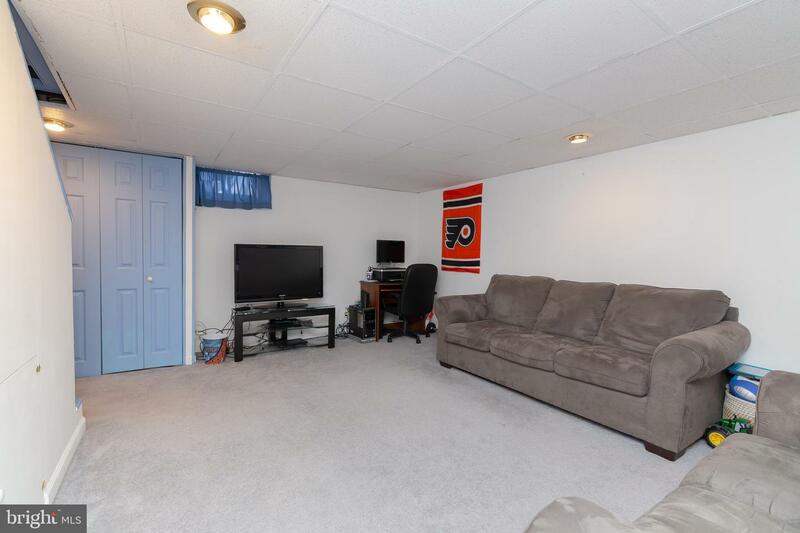 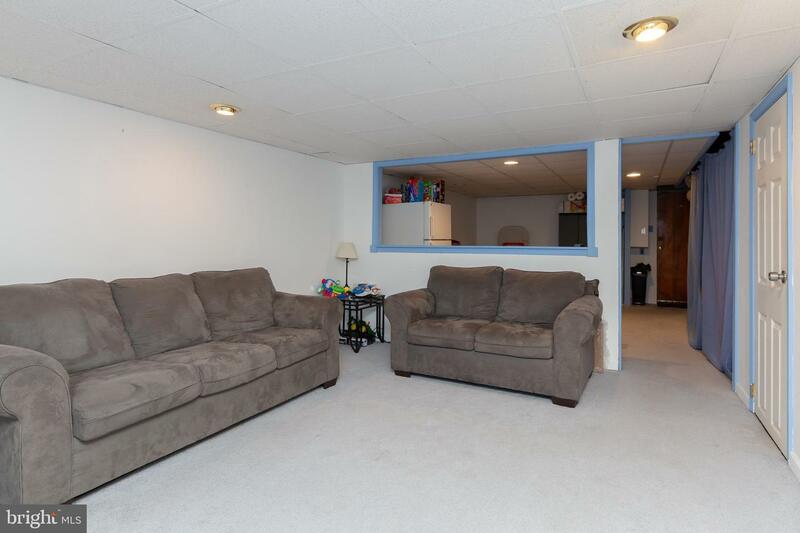 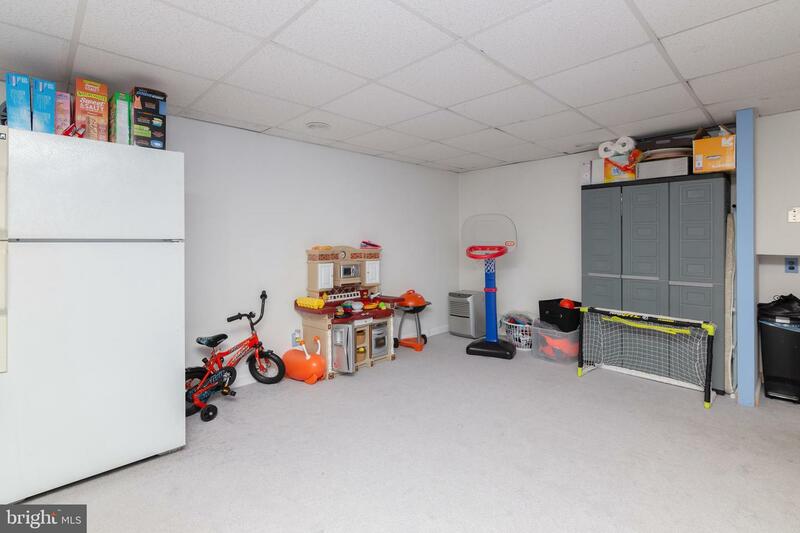 Full finished basement has half bath, ample storage and entertaining space, and walkout to rear parking spot and large shed for storage. 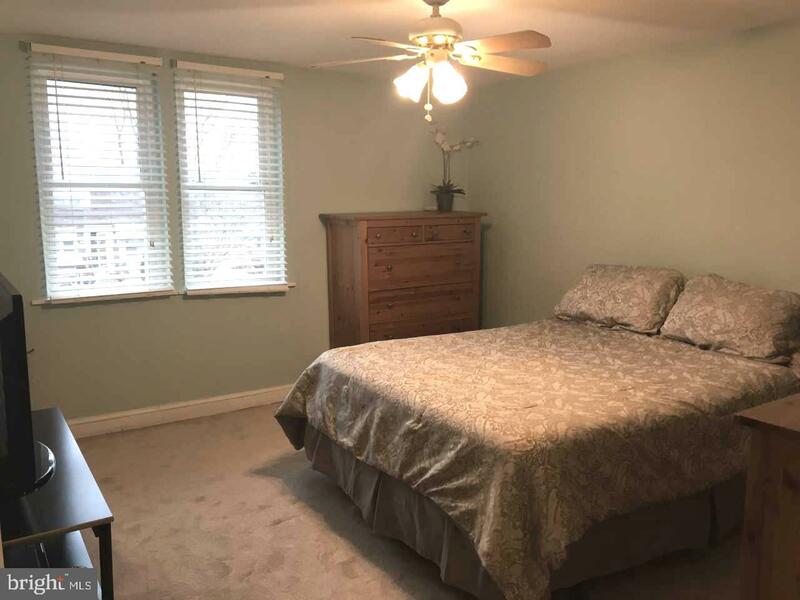 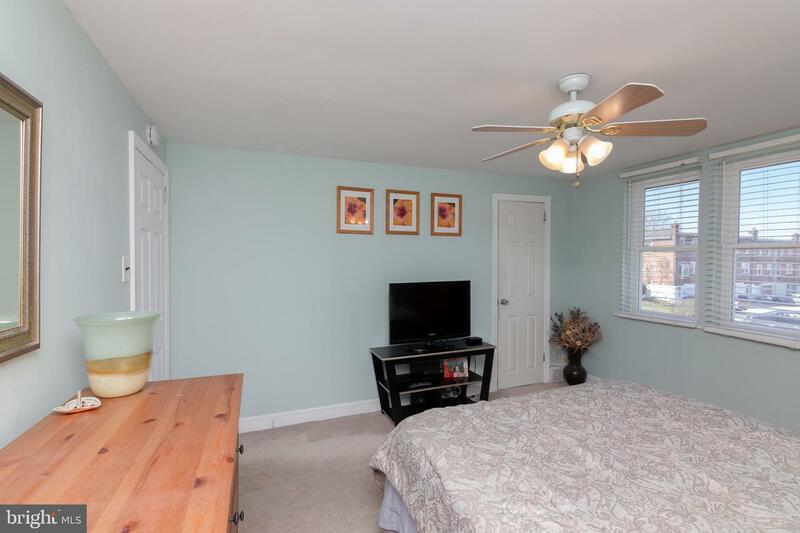 Second floor offers full hall updated bath, large master bedroom with ceiling fan, spacious closet and great natural light. 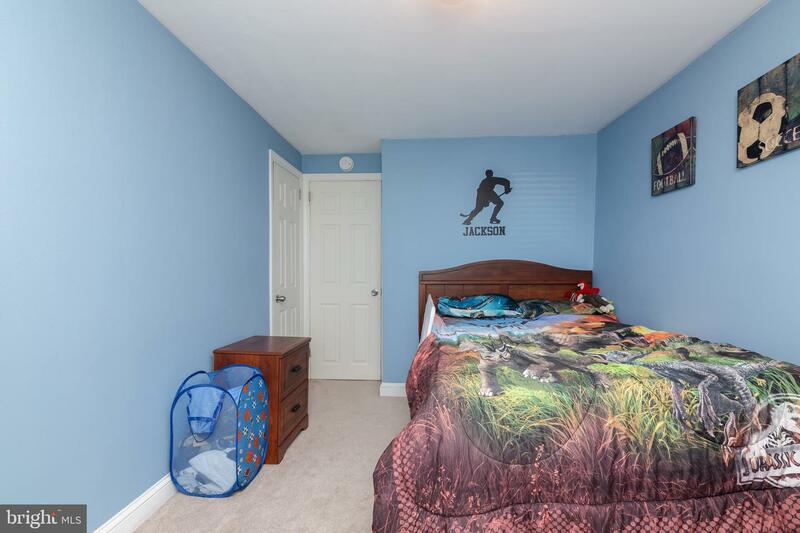 Two other bedrooms complete this floor. 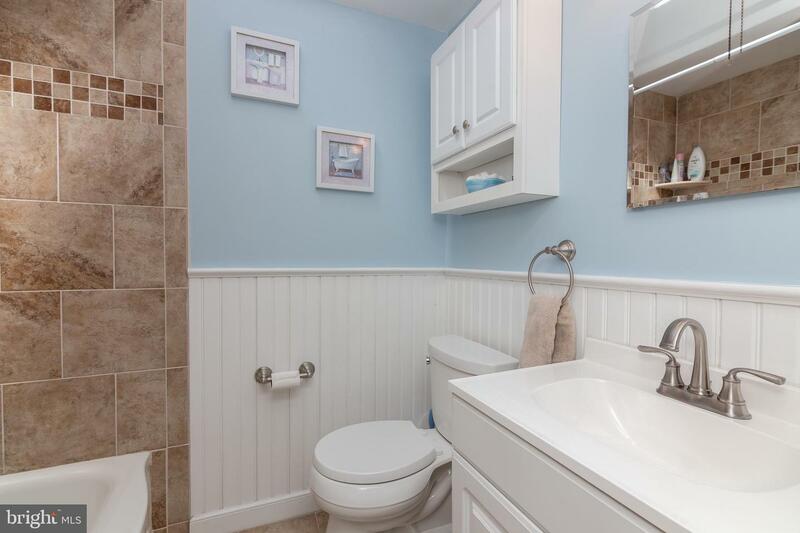 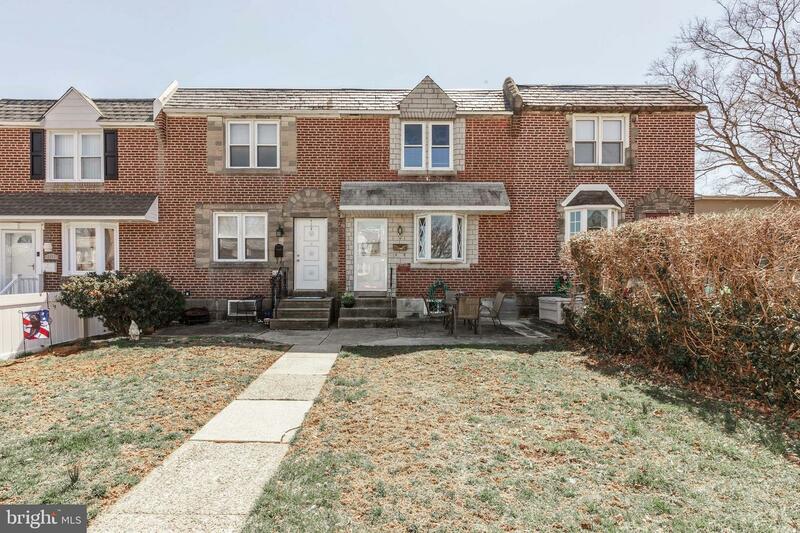 Some property features include updated kitchen, updated full bath , newer wood on deck , front patio and front yard, replacement windows (except bay window), hot water heater (~18), and much more! 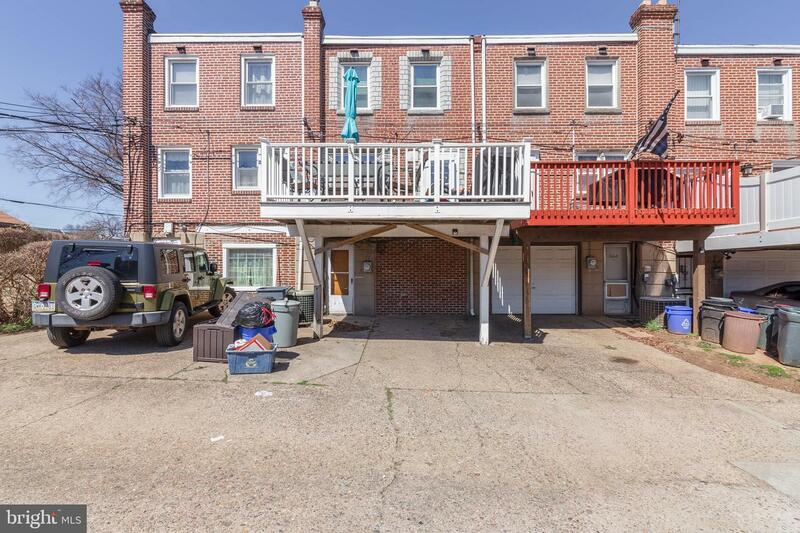 Property conveniently located to major highways, restaurants and shopping. 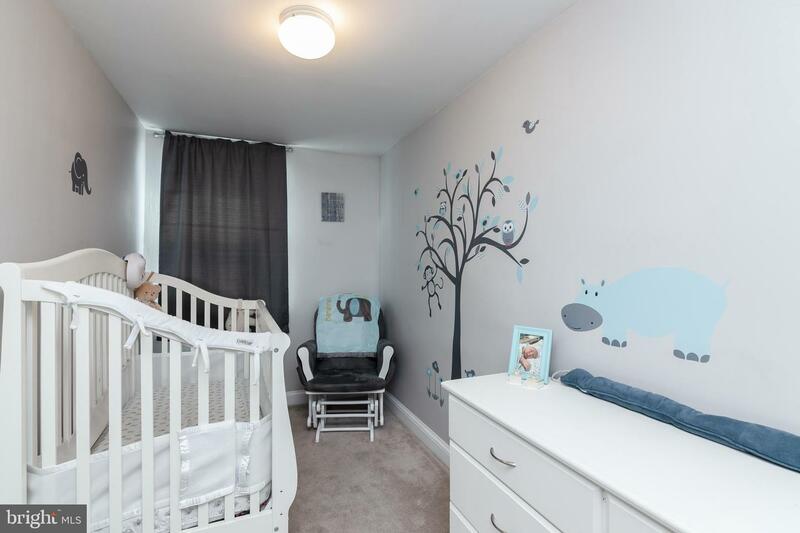 Do not miss this one and make your appointment today!